Join the Ogilvie Subaru family today and see just how far your career takes you! Are you looking for a challenging and stimulating career working with passionate people who share the same goal? 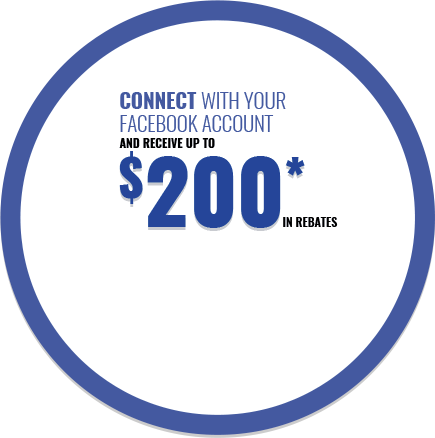 Ogilvie Subaru wants to hear from you. We are constantly looking to recruit dedicated individuals that value customer service and want to join a winning team. At Ogilvie Subaru, we treat our employees with respect and care because we know you are what makes our dealership. We strive to create an enjoyable working environment where people are eager to go in the morning. Whether you are an experienced candidate or looking for a new career, send us your resume today! I wish to receive news and promotions emails from Ogilvie Subaru.